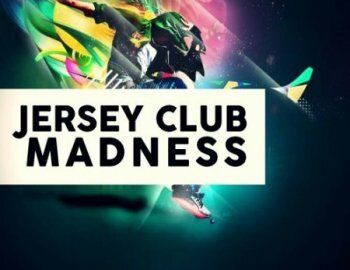 'Jersey Club Madness' is exactly what the title says - Madness! Crazy genre that combines Trap, Jungle Terror, Future Bass and other EDM elements into hard hitting wave of sounds. 'Jersey Club Madness' includes six Construction Kits loaded with Loops, One-Shots, MIDI Files & Presets for the Spire and Sylenth1 VSTis. Grab this pack and test the waters yourself!